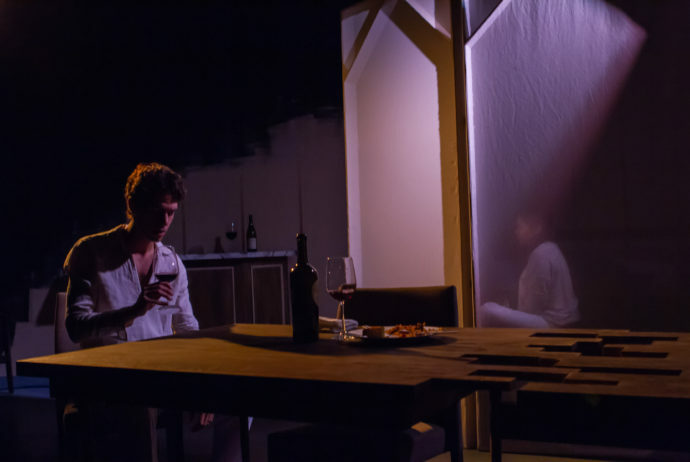 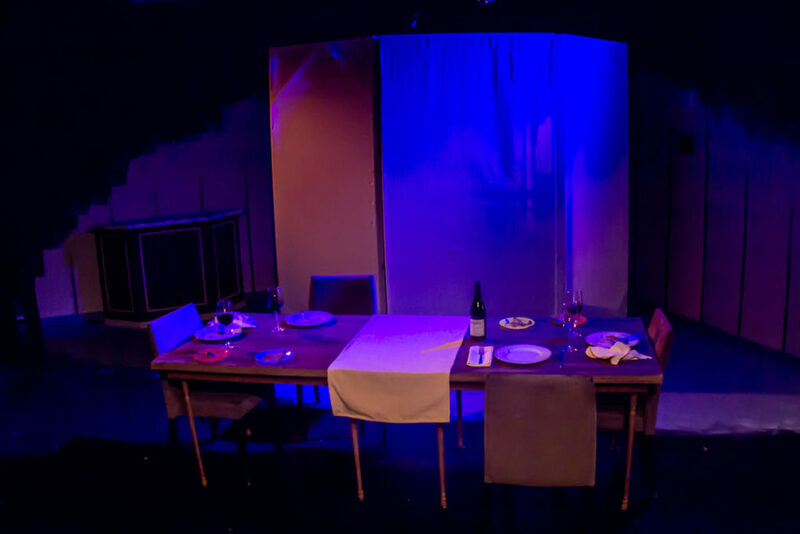 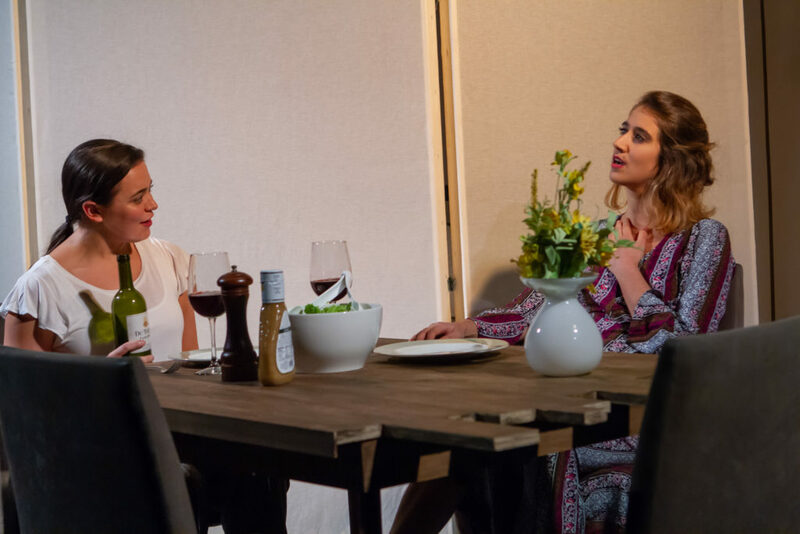 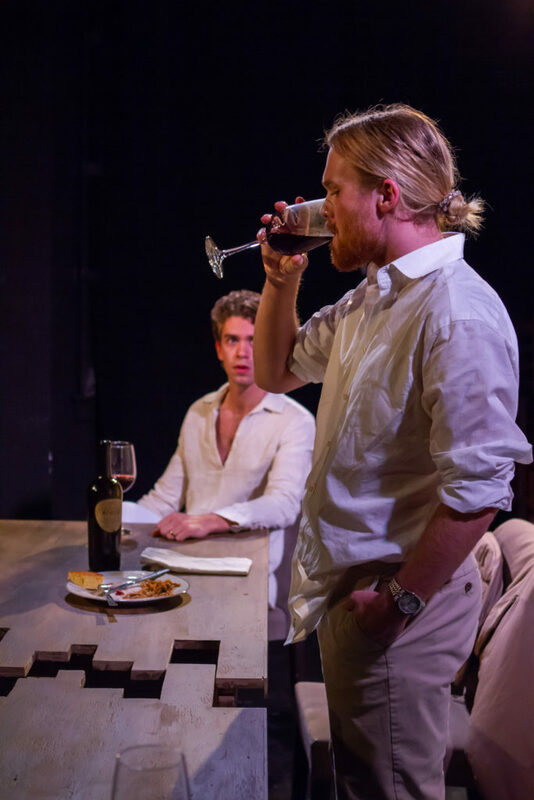 I once again had the distinct pleasure of directing the excellent students of the Stella Adler Studio of Acting conservatory program, this time on Donald Margulies’s brilliant Dinner With Friends. 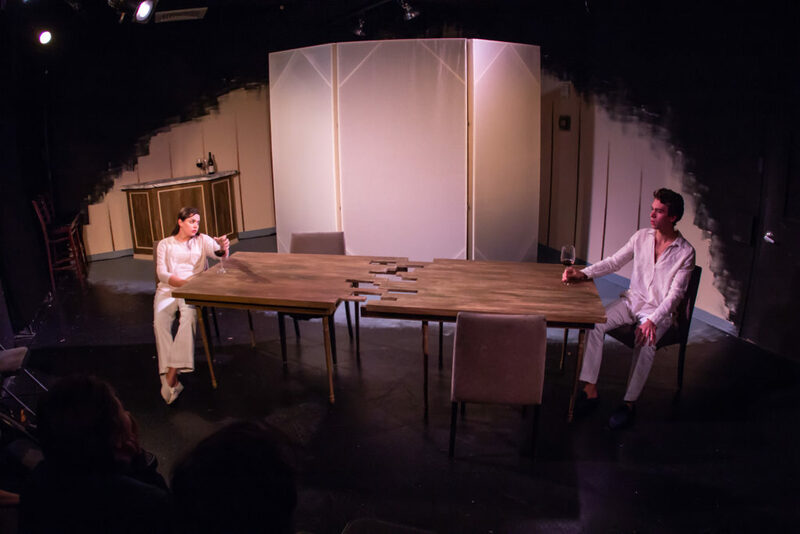 Very proud of the production, and of everyone involved in making it happen. 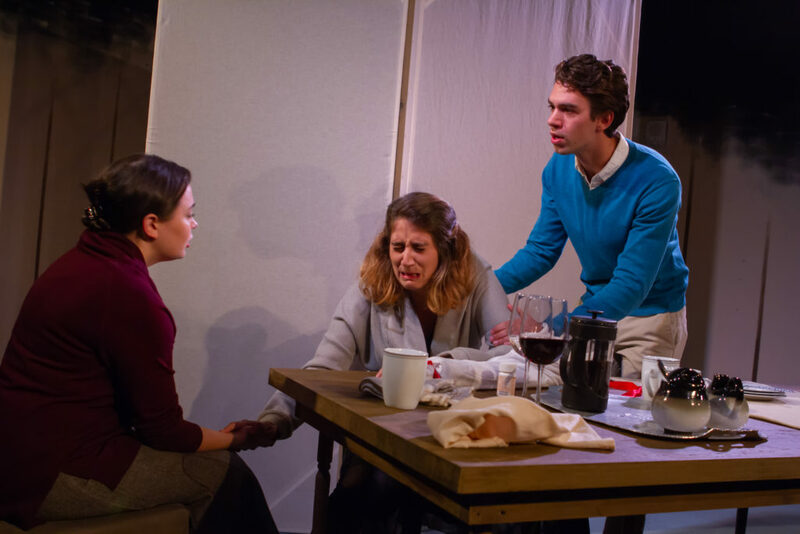 Photos below, by Kenneth Shook Photography, courtesy of the Stella Adler Studio of Acting.